AfroFlux is a place of change and rebirth. A place to come to terms with what has been in the diaspora and what can be. Throughout our future endeavours we will be dealing with any and all manner of expression to fuel our forward journeys to better outcomes than what has been given to us. We at AfroFlux are willing for others to join us on this movement to see how much further from the expected norms we can go. 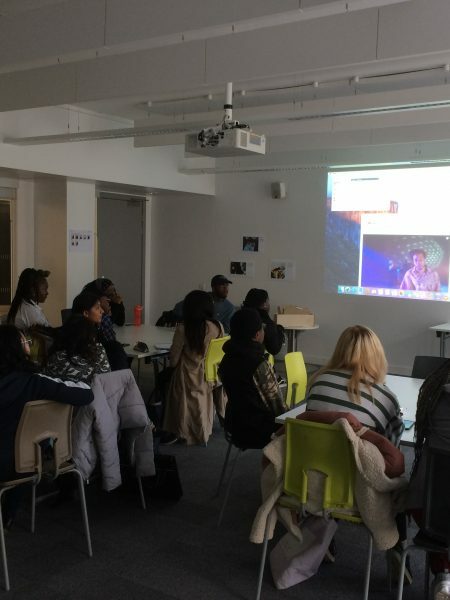 Recent years have seen us put on films, showcases, workshops, seminars and performances to help explore the AfroFlux. Stay in tune with us and lets see where we can take it from this moment in time. AfroFutures has been put together as a short manual on Astro Black travel. Subverting the hard cold textures of urban decay and whitewashed history for a safer passage back to the stars. 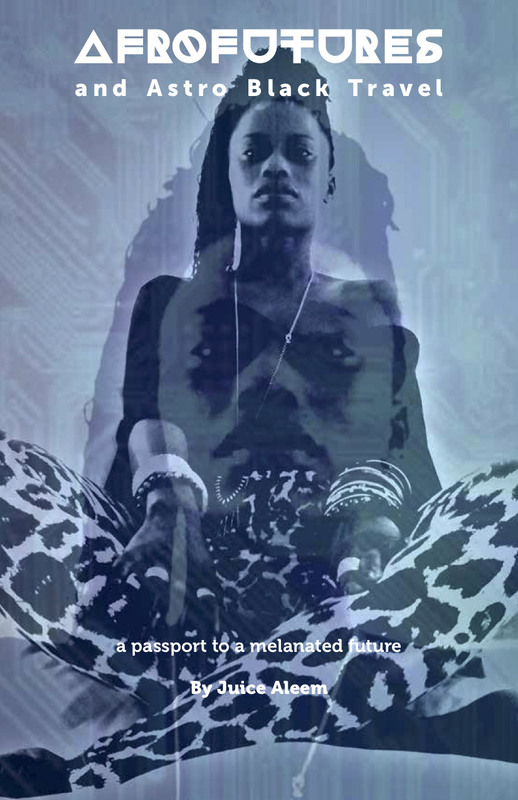 Afrofuturism is the vehicle and this is the passport. Looking to book AfroFlux for Workshops, Educational Presentations or Flux-Con? Fill out the form below and we’ll get back to you.